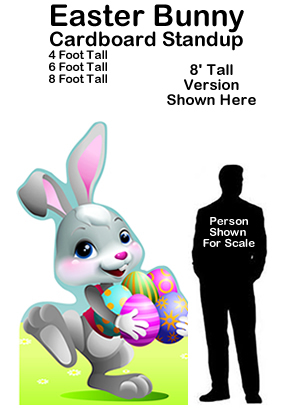 Easter Egg Cardboard Cutout Standup Prop - Dino Rentos Studios, INC. 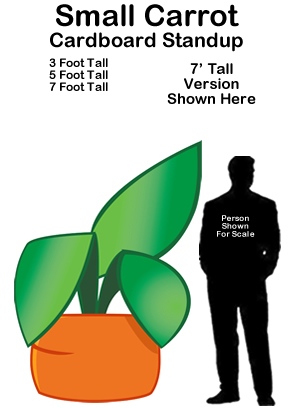 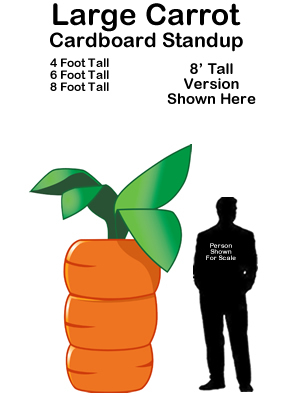 This Easter Egg Cardboard Cutout Standup Prop is great for your Easter production or display! 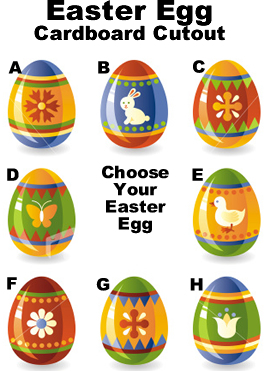 Price is for one egg of your choice -- select below. 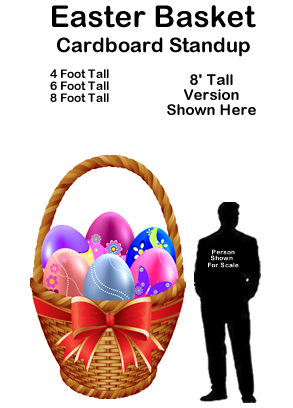 Call to order larger eggs.